ENGR. 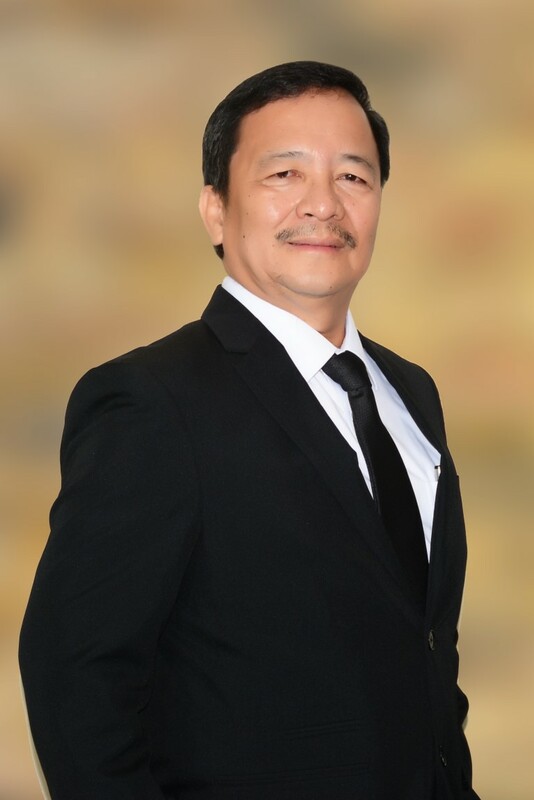 MEDINA has more than 35 years of professional experience as Civil Engineer with specialization on Project Management, Flood Control and Drainage Engineering. He started his career as Hydrologist/Irrigation Engineer in Farm Systems and Development Corporation (FSDC) in 1981 handling numerous SWIM projects nationwide. He joined Woodfields as Drainage Engineer and soon become a well-seasoned Project Manager, Drainage Engineer and Flood Control Specialist on numerous project of the firm. In the year 1990, Engr. Medina began handling various construction management projects of the company, including construction supervision of different school buildings in Bataan areas, government hospital buildings in Olongapo City and Cabuyao, Laguna. In 2009, Engr. Medina handled the project implementation for the Detailed Engineering Design for the 500 bridges under the President’s Bridge Program of the Government. This is composed of 10 flyovers, 490 unibridges, including viaducts and highways intended for construction all over the country Luzon, Visayas and Mindanao. The scope of work also include the preparation of Feasibility Studies both for vertical and horizontal infrastructure projects like Tawi-Tawi and Sulu circumferential roads, in Mindanao, Camsur Expressway, Pasacao-Balatan Tourism Coastal Road and the Skybridge 1&2 projects in the Bicol areas. Currently, Engr. Medina is the Vice-President for the Transportation Engineering Department of Woodfields Consultants, Inc.